What is the evidence on the relationship among personnel characteristics, the quality of ECCE services and child outcomes? 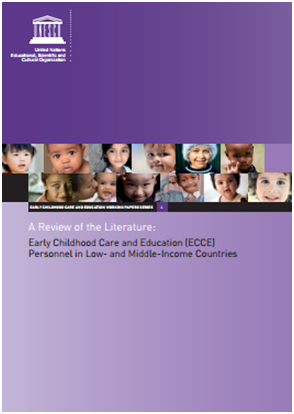 What are the training requirements, working conditions, setting characteristics of ECCE personnel in LMICs? What beliefs do these personnel hold? What are the trends and main issues surrounding the above-mentioned characteristics and their implications for access and quality?